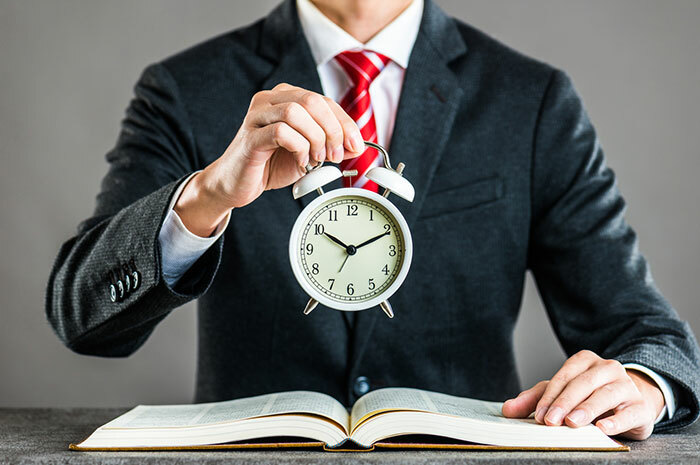 Will the Overtime Law Affect Your Future Franchise? Recently overtime laws were changed, taking workers who worked more than 40 hours a week up to time-and-a-half pay. Only time will tell what's to come. No matter the legal status, however, it's more prominent to wonder how the changes can affect you personally and professionally. But how might that backlash affect you? As a franchisee? Could it have a positive or negative affect on your future business? And what can be done in the meantime in order to minimize those negative changes? Of course, the short answer is that effects depend on what takes place with the law. Like with any law, you have to have a set definition before you know if it will/won't hurt you as a business owner. As well as how to go about prepping for or preventing various laws. Other variables can also be changed in order As well as where you're located, and what type of employees you hire. (Salaried employees vs. hourly workers are affected differently under the law.) In the immediate future, however, it's best to prepare yourself and your business as fully as possible. Should the overtime law go back into place, businesses are required to pay higher wages for employees who work over their allotted number of hours of 40 per week. That can mean higher wages in busy times of the year. (For instance if you have a large order, are facilitating parties, or when open for longer shift, such as around the holidays.) It can also be an incentive to allow fewer working hours, or to keep more workers on hand at any given time. After all, those who work under 40 hours will be getting paid their normal hourly wage, that's it – no tacked-on overtime to hike up the bill. Without the law, however, overtime pay is still a requirement, though fees are far lower than its possible amendment. Therefore, if you find you gain more value out of a certain experienced employee, it might actually be worth it to keep them on staff for extra hours, while still paying lower overtime wages. While you certainly don't want to be unfair to your employees, there is also a fine balance between staying profitable and legal at the same time. In either scenario, it will mean paying strict attention to laws, attempted changes, and more. As each outcome could have a profound affect on how you run your potential franchise. Even before you open your doors, this can be good practice at keeping an eye out for legal changes, industry news, and how states, or even cities and county boundaries can make a difference in how your business is ran. Knowing each of these factors can ensure you're spending an appropriate amount on worker fees, and are remaining fully within the law. Schedule a meeting with your accountant and ask them specifics, the same can be done with your lawyer. Keep them in the loop with your hiring and hourly decisions in order to get real-time advice, as well as the ability to stay ahead of any potential faux pas … or worse, anything illegal.